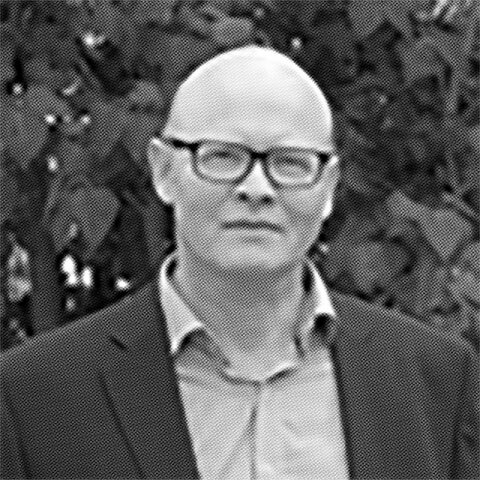 Sune From is Project Director and Head of Design and Construction of the New North Zealand Hospital, north of Copenhagen. Sune holds a master in civil engineering and has more than 30 years of experience in the construction sector – as contractor, advisor and client. During the last 10+ years, Sune has been responsible for large complex construction projects such as the Royal Playhouse, the National Aquarium Denmark and the Concert Hall Aalborg. The construction of a new acute hospital in Denmark represents a unique opportunity to develop next practice within healthcare, architecture and design. For Region Hovedstaden, this was the ambition, but to get there within the given budget they would need to bring digitised construction to the next level – to maximise, productivity, minimise wasted time and mitigate risks. But how? From the start, Region Hovedstaden questioned how IT can transform and improve the construction of their hospital. With the use of Virtual Reality, doctors and nurses were able to view the project at the model and comment early on with world-class architects, Herzog & de Meuron. BIM was used to perform a fully detailed design and integrating their database of IT and medico equipment, and all information such as design documents and VR. But will they really walk the talk? Due to a lack of serious demand, contractors are rarely expected to digitise the construction process. In this tender, Region Hovedstaden committed to deliver the most digital construction project in Denmark to date.